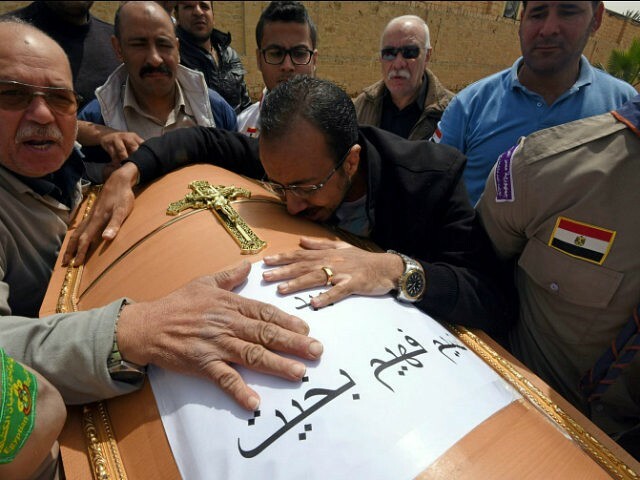 TEL AVIV – An Egyptian television channel aired an interview with the widow of one of the victims of a deadly attack on a church in Alexandria on Palm Sunday. Forty-four people were killed in the twin suicide attacks, which struck St. Mark’s Cathedral, the main Coptic church in Alexandria, and a church in the Nile Delta city of Tanta. The Islamic State claimed responsibility via its Aamaq news agency. In the interview, the widow addressed the perpetrators of the attack, saying, “You took my husband, the father of my children, but I forgive you. I ask that God forgive you as well. My husband is gone. You put my husband in a place that I didn’t want him to be in and I very much want to be next to him. Her comments were expanded upon by the program’s famous presenter, Amr Adeeb, who said, “The Copts of Egypt are made of steel. For hundreds of years they’ve suffered. The Egyptian Copts love their homeland immensely and they suffer for their homeland – such power, such great tolerance and forgiveness. 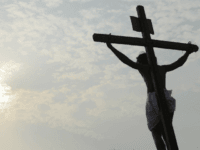 After the show aired, Egyptian Christians responded on social media.